Rugby Legend Hugh Vyvyan joins the Sportingclass Team! 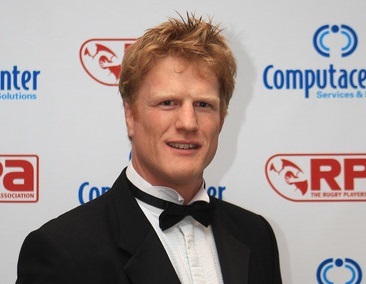 Sportingclass are delighted to announce that ex England, Newcastle & Saracens Second Row Hugh Vyvyan will be joining the Sportingclass Team with the remit of New Business Development. His experience and credibility within the commercial world of rugby will undoubtedly enhance the Sportingclass team and their traction within rugby. Sportingclass currently help activate the commercial rights within rugby for Greene King (Greene King IPA Championship ) and brokered the sponsorship of the England Sevens shirt (Heathrow Express) and the USA Rugby shirt (Heathrow Express). Hugh recently left his position as Commercial Director of Saracens having significantly developed the hospitality and commercial programme over the past four years; having also worked closely with Sportingclass on a number of these projects.